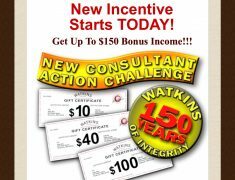 The Fall Selling Season Creates Great Work from Home Opportunities for new, and existing, Watkins Products Consultants. As Summer turns to Fall and Fall to Winter peoples minds move to gift giving, baking, meal preparation, and how to supplement the family budget to pay for all those activities. Watkins Products are so sought after at this time of year that it presents incredible opportunities for those seeking to earn an income. 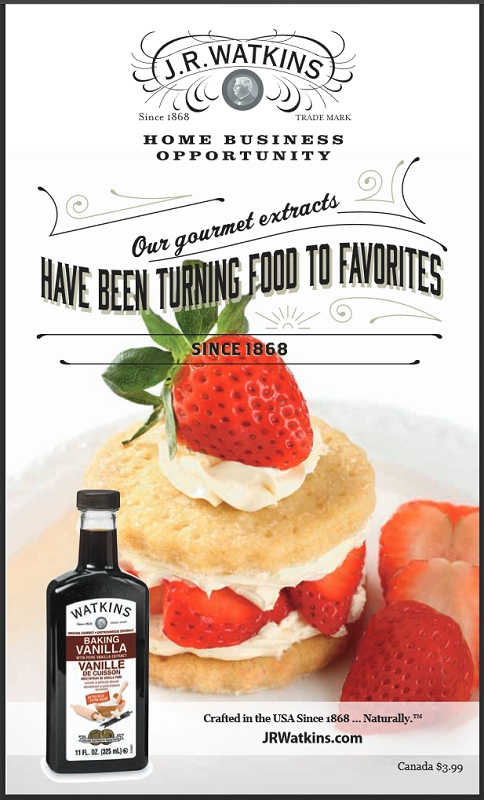 Just have a look at our Watkins Products Catalog and ask yourself who you know that uses these types of Products? So, How did we do $32,000 Team Sales in 2010?